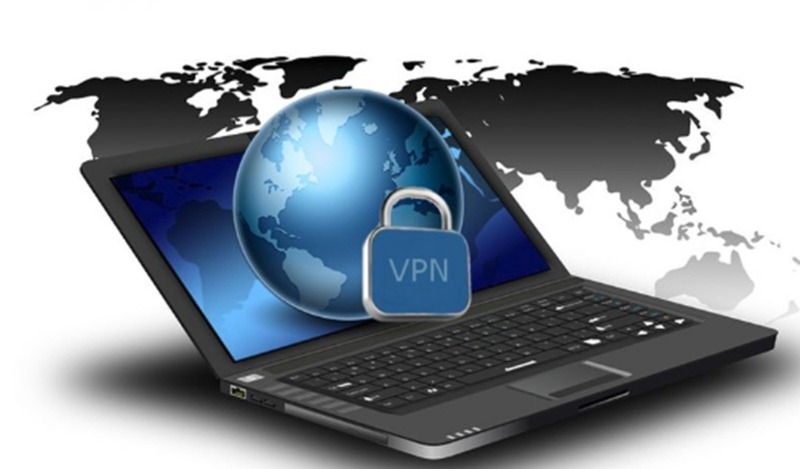 VPNs in Uganda are the top most searched applications currently on the internet. Even when, running a VPN is more expesnive than paying OTT tax, various low consumption VPNs exist on the internet and 100% free. Among the many unblocked VPNs by UCC, the following can save you from any untargeted extension or bypassing any other internet blocks other than social media tax in Uganda. All the above can be downloaded from the Google playstore freely or you can open your Google search tab to hook up your favorite flavour of these VPN apps.